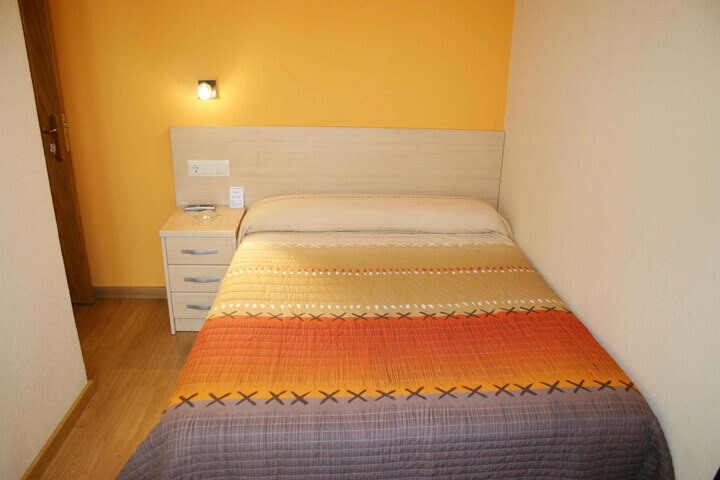 The hostel was completely reformed recently, everything is new, cabinets, bed frames, mattresses, headboards, … We’re still working to make you feel like at home. 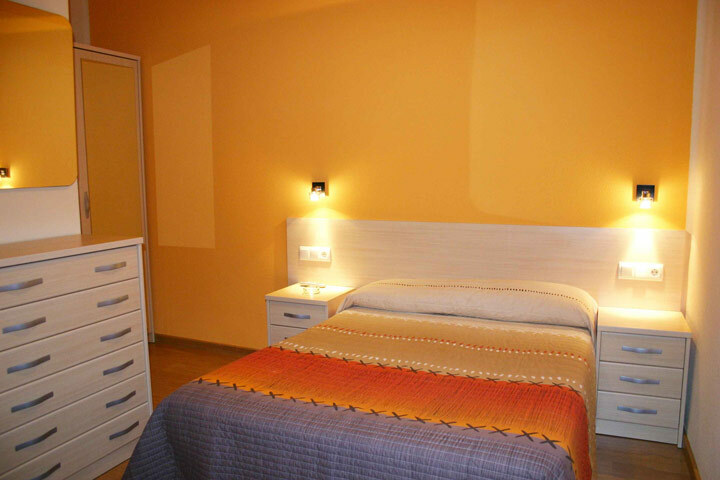 All rooms have bathroom, TV, free internet connection and air conditioning. 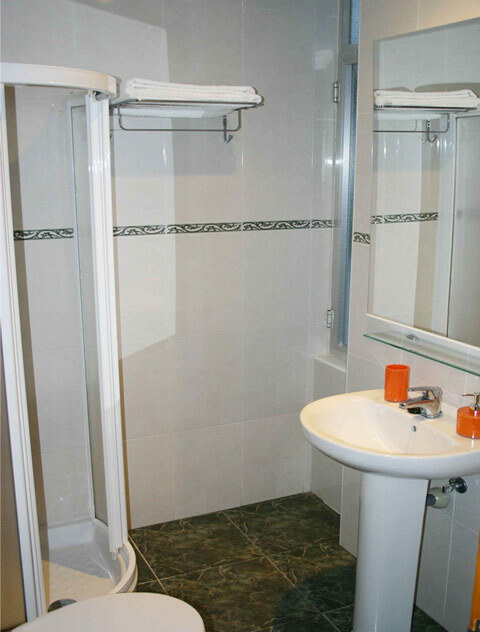 The cleanliness of our facilities and our customers friendly service became our hallmark. 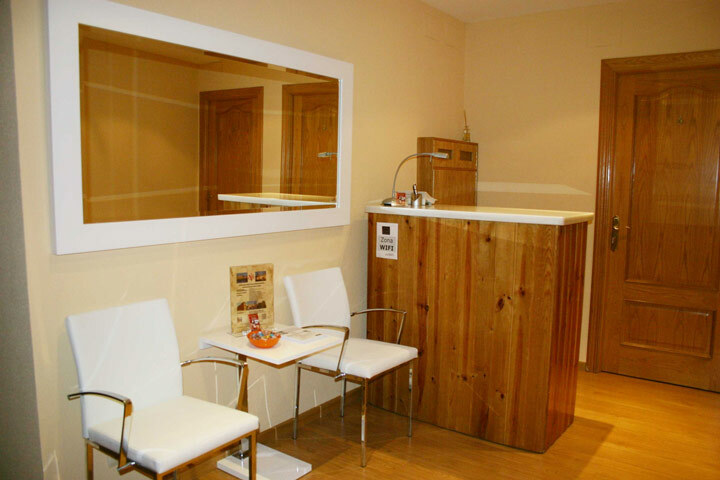 The keys of the room will be provided it during the stay. 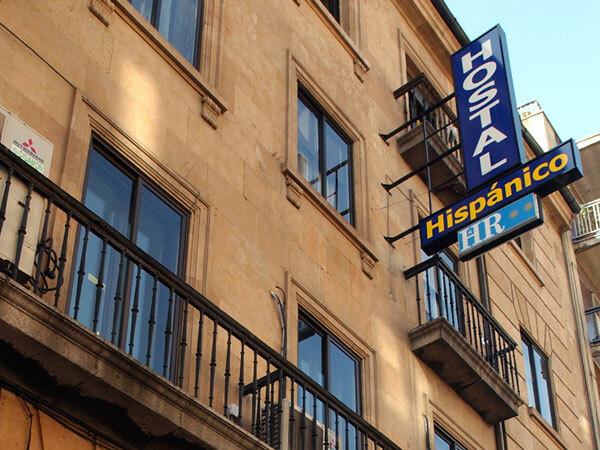 Hostal Hispanico I is located just 5 minutes from the Plaza Mayor, on Puerta Zamora street; it is in the heart of the tourist and monumental Salamanca, and very close to the best places for tapas in town (Van Dyck). 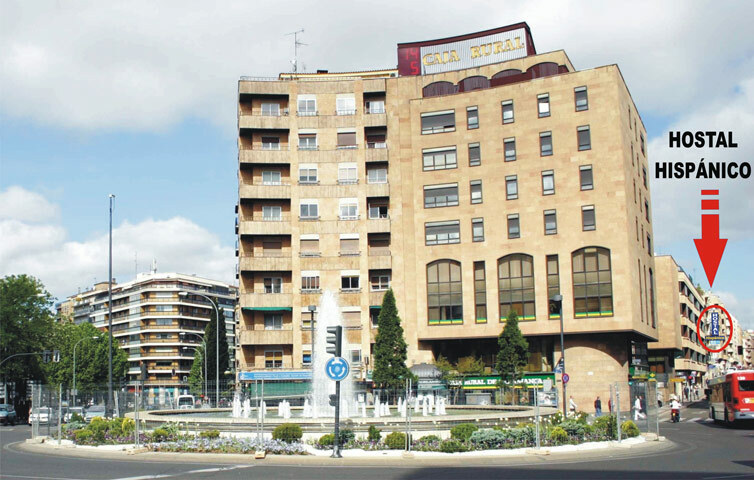 It has a easy access by walk around the city, is an ideal place to spend a few days in Salamanca .